The Korean manufacturer has reportedly started offering the new battery to hardware manufacturers worldwide. LG Chem has teamed up with an unnamed tech giant in on the development of the component. 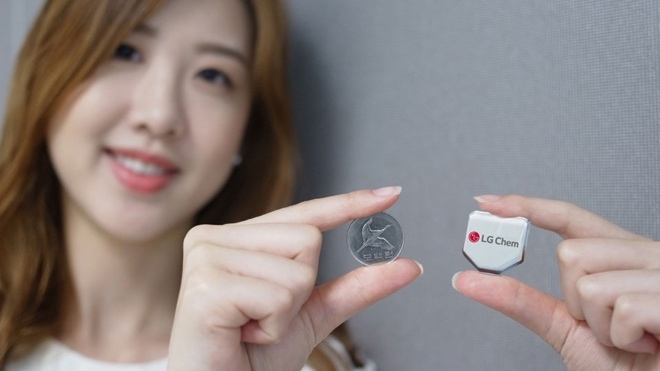 LG Chem will continue to introduce batteries with unusual shapes. The latter include an L-shaped unit, as well as one with a hole in its middle.